The Gold Coast is known for its great weather. With sunshine, blue skies and warm air throughout summer and winter there is no better way to take advantage of the weather than with plantation shutters. 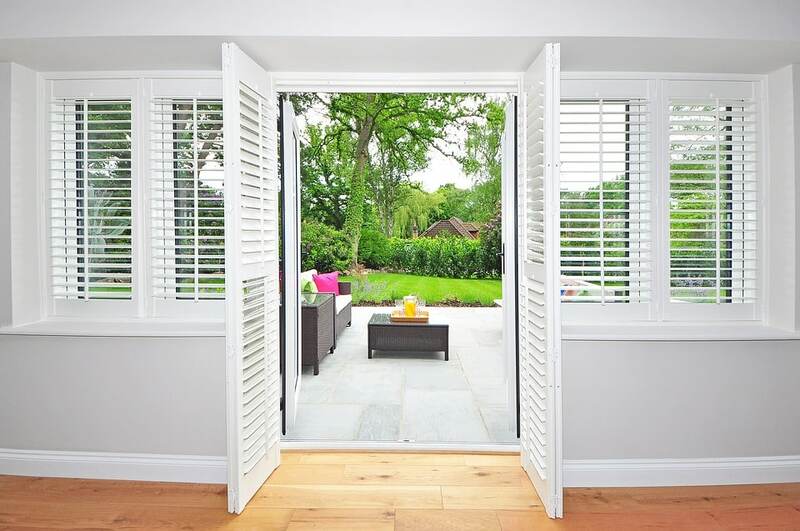 Plantation shutters are becoming more popular and it is easy to see why – easy to maintain and improve the security in your home, they are an easy way to bring a new look without doing a full renovation. Well made plantation shutters are durable and with the right maintenance and care, they will last for many years. One of the best things about plantation shutters is that you can adjust the blinds to create just the right amount of light in a room. For a bright space, open the shutters right up – perfect for reading, cooking and playing with the kids. For a more relaxing space to watch a movie or snuggle up with a book on a rainy day, close the shutters for a darker room. In much the same way as you can control the light, you can also control the airflow with plantation shutters. Take advantage of those cooler afternoon and night breeze during summer and keep those colder westerly winds at bay during winter. At Securelux we are all about home security and one of the best things about plantation shutters is the extra security they can add to your home. Shutting the slats means cutting the opportunity for someone to look into your home (seeing whether you are at home and your belongings) while also putting in place an extra obstacle for someone to get through your windows and sliding doors. Take advantage of the great weather year-round – plantation shutters on the Gold Coast make sense. Call Securelux today for a quote on installing plantation shutters on your Gold Coast home.